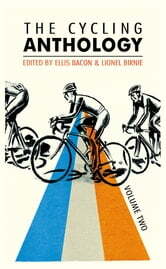 Volume Two is a Tour de France special edition and features original and exclusive pieces by leading cycling writers. 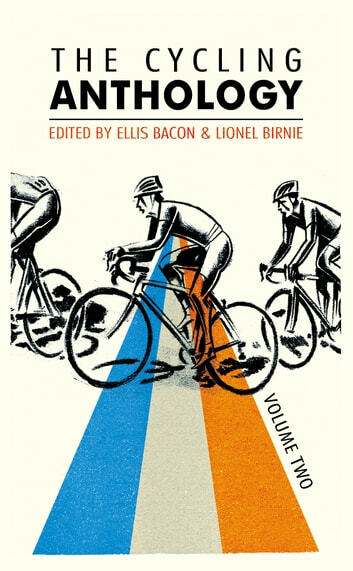 ITV reporter Ned Boulting looks at how the Tour made it to our living rooms and into our hearts; pro rider Daniel Lloyd lifts the lid on actually riding a Tour in 'A Domestique's Tale'; Jeremy Whittle examines why, despite drug scandal and infamy, the Tour still intoxicates us; and many more. Between them, they’ve covered hundreds of Tours de France and written dozens of excellent books and some have even ridden the Tour. Here, their work is showcased together.